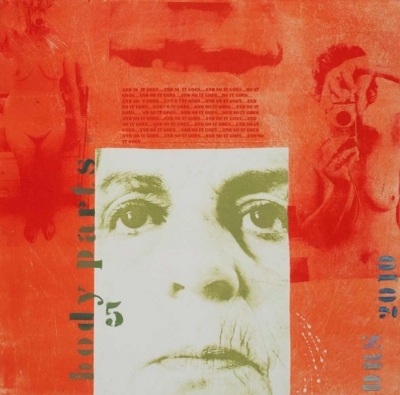 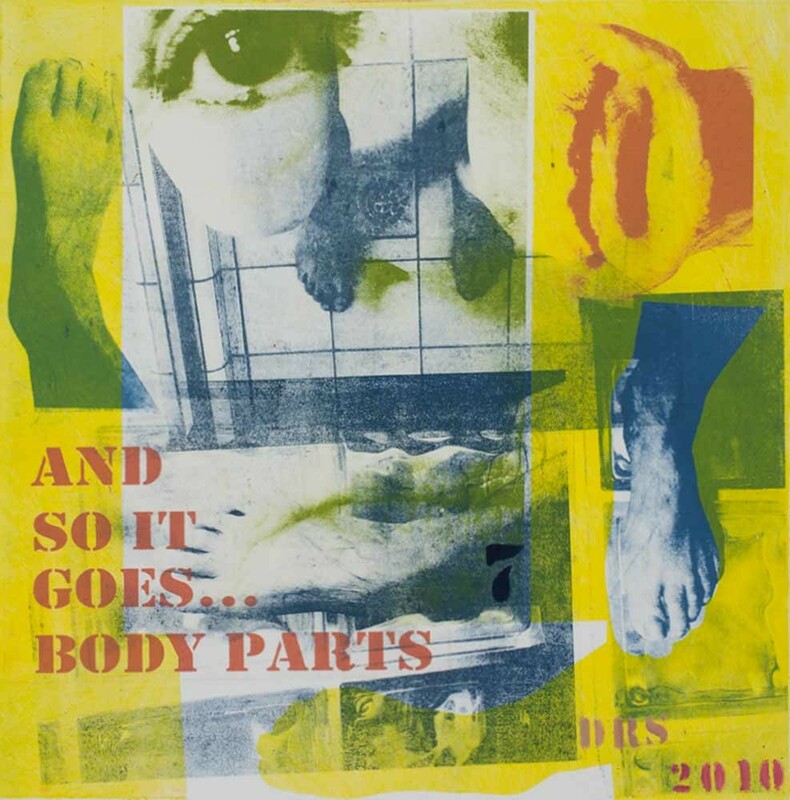 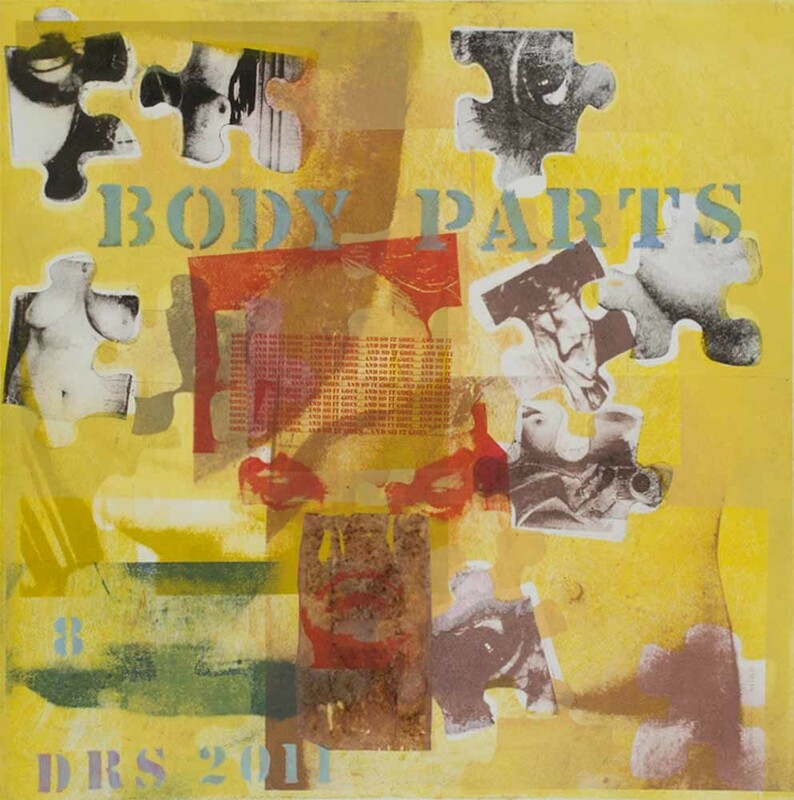 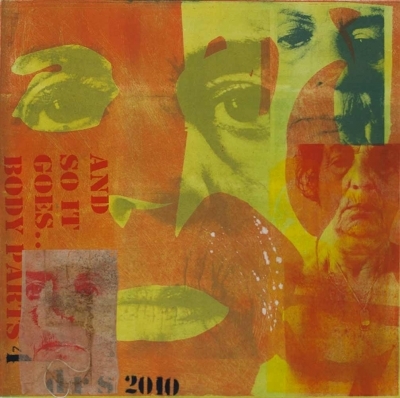 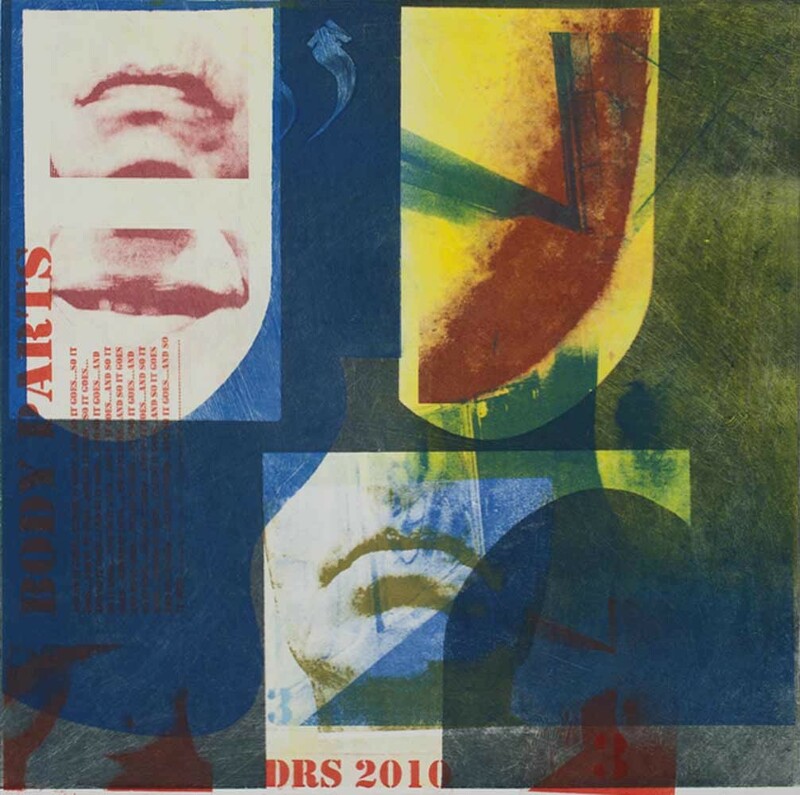 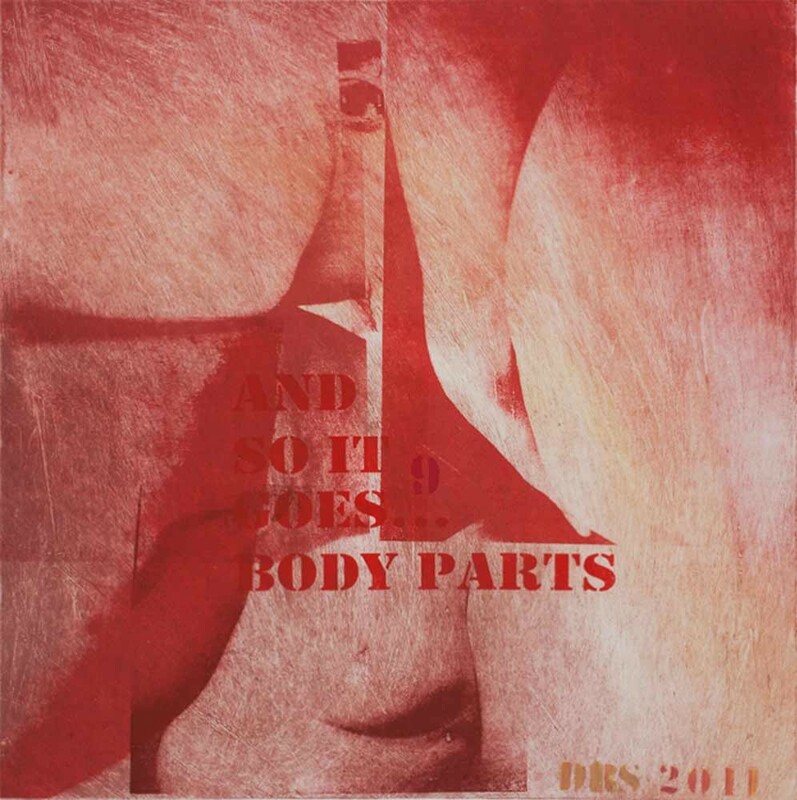 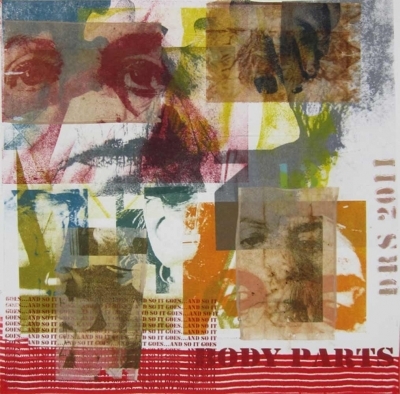 Body parts…or, and so it goes… is a series of prints I produced over a couple of years (2010-11), to explore aging through a self-portrait study. 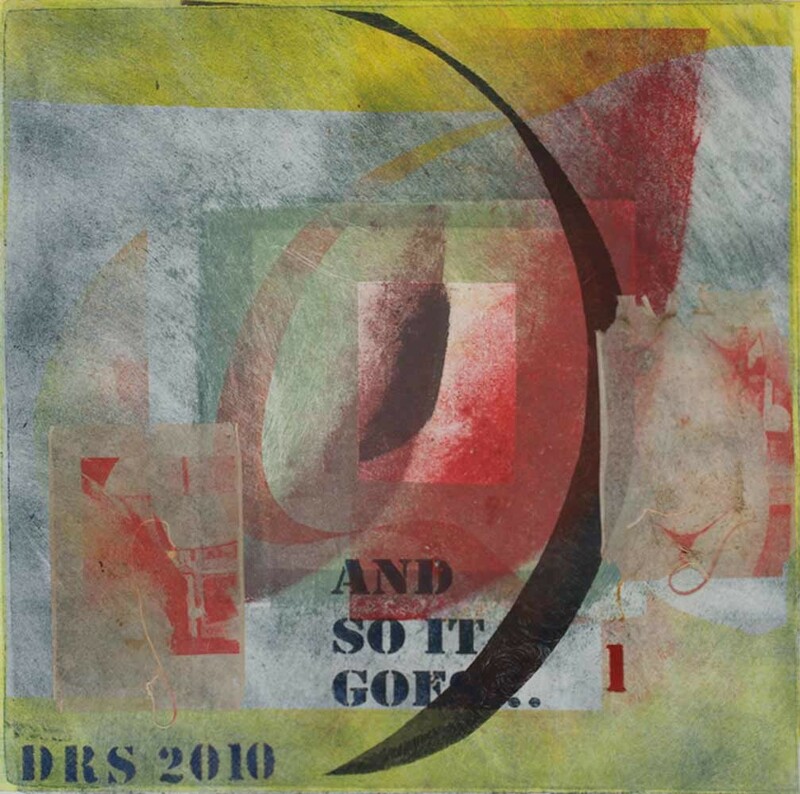 Using my own photographs, what are now called “selfies,” I used the images to more closely examine my response to the physical changes taking place. 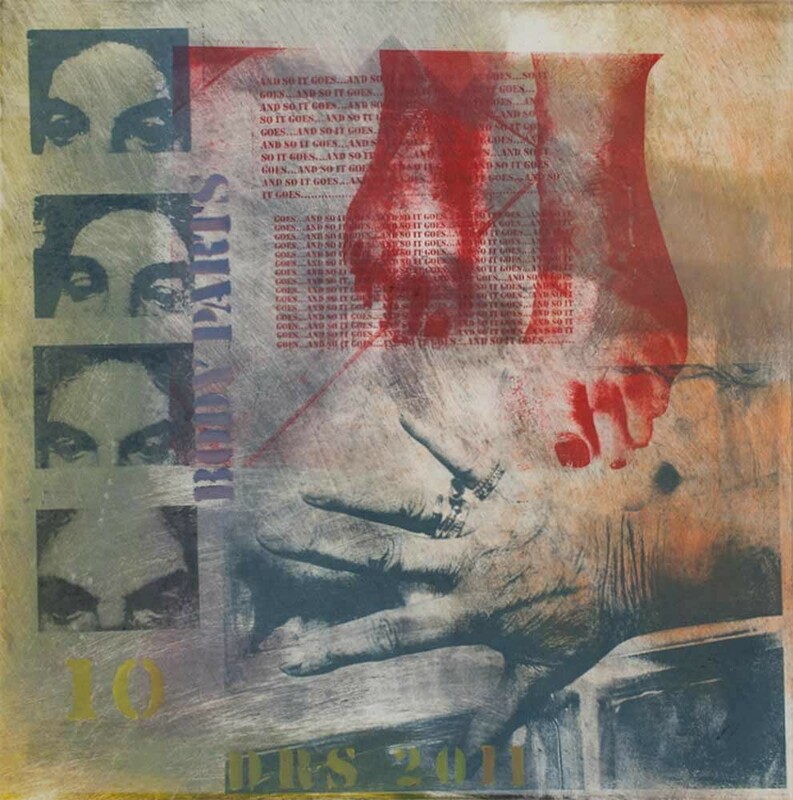 Constructing and producing 15 prints (9 shown here), gave me both a micro and macro understanding of the evolving changes, and helped me redefine my own self-image in the context of the aging process, both the physical and philosophical. The text I used along with Body Parts…, So it goes… are the words or phrase found sprinkled throughout the text in Kurt Vonnegut’s Slaughter House Five, whenever a death has taken place. As I was beginning this series, I reread this novel, and the finality of those 3 words “so it goes” struck me as just the right ending point to each image.